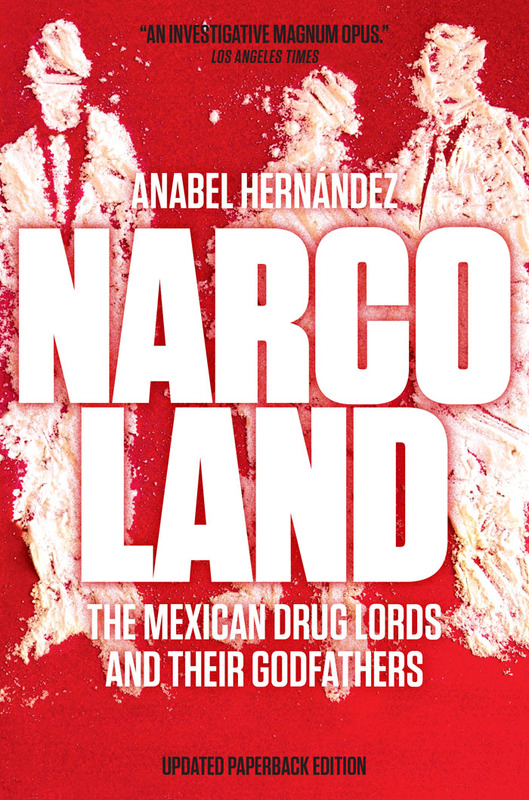 Anabel Hernández’s investigative journalism delves into the underbelly of political corruption in Mexico, tracing the powerful networks that bind high-ranking politicians to the bowels of the nation’s rampant narcotics industry. Her book, Narcoland, is the product of five years of in-depth research into every nook of the Mexican drug trade. 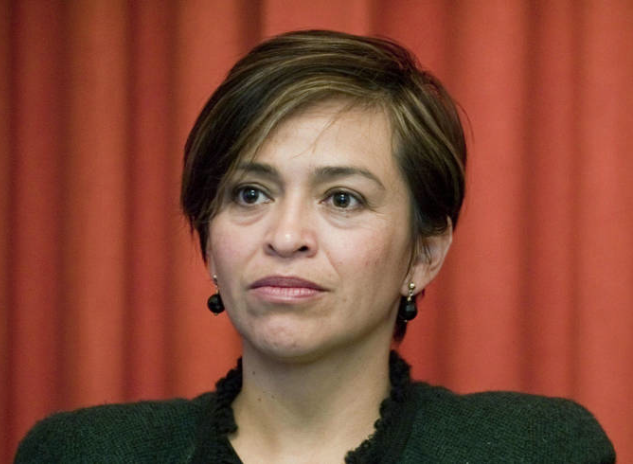 Through her body of work, Hernández succeeds in providing a comprehensive map of Mexico’s underground infrastructure; exposing stories of kids put to work in poppy and marijuana harvests, and taking stock of countless cases of arrest warrants issued against drug dealers and never acted upon by the police. Last week, Hernández shared insights into her own story with Cosmopolitan Magazine, explaining her personal drive to unravel the labyrinthine secrets of Mexico's narco-world following her father's disappearence. When we asked the police to investigate, they told us we'd have to give them money. Now that I think about it, we could have done many things, but in the midst of the pain we didn't know what to do. As siblings, we talked about investigating ourselves but decided not to. We never found out what happened. It's perfectly clear to me that I'm a person "before" and "after" that. After he died, journalism became a way for me to honor him. I couldn't find justice for him, but with my work I try to uncover other injustices and reveal other cases so that there can be some justice. Hernández describes the cautionary tactics she's used in approaching dangerous cases as a journalist. I've learned to take these drug-trafficking stories very slowly, that way you know exactly what button you're pushing and if it's dangerous or not. If it's dangerous, what I do is back off and wait several months before I turn back to the investigation. It's a method that's worked for me. So far I haven't had to leave a single investigation incomplete because of threats. The threats come later, once I'm done. But it's more dangerous to be threatened before you publish than after, because afterward everything is very public. When you're in the middle of your investigation and someone threatens you or something happens to you, nobody is going to know what's really going on. In some cases, that's what happened to journalists here in Mexico. And explains how these strategies weren't enough to secure her safety within Mexico, describing the threats and aggressions that eventually lead to her displacement to California. Last December, a group of armed men broke into my house — into the place I live with my kids — even though one of my guards was outside. We weren't there, luckily, but if we had been, nothing, not the guards or the alarm or the cameras would have stopped these people from harming me. After what happened, my son won't go to the bathroom by himself. He won't go anywhere in the house without me. I hardly sleep; I'm awake wondering when they'll break in again. To read the article in full please click here, and to learn more about Anabel's book please click here.